Award-winning creative agency Custom Media K.K. will manage all social media in Japan for Lufthansa German Airlines, which is part of the Cologne-based group that operates the biggest fleet and carries more passengers than any other airline in Europe. Tokyo-based bilingual content-creator Custom Media will manage the popular Facebook account of Lufthansa Japan until December 2016, producing weekly content in Japanese. Renowned for diversity and innovation, Custom Media will also support Lufthansa’s advertising and promotional campaigns in Japan and provide other services as required. Lufthansa is a premier global brand. Custom Media is very proud to be the airline’s social media marketing partner in Japan. This is a wonderful opportunity for us to solidify and extend Lufthansa’s strong brand presence with users of its services in Japanese. 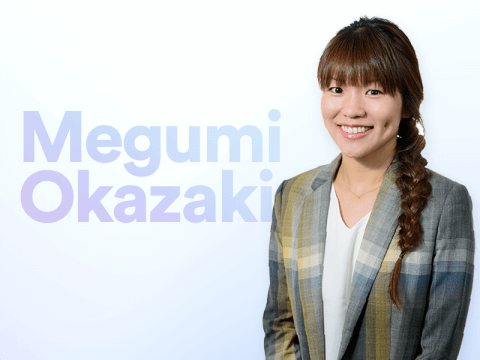 Custom Media is exclusive publisher of monthly magazines and media partner for the American (ACCJ) and British (BCCJ) chambers of commerce in Japan, and producer of BIJ TV, the first and only bilingual online video channel about Business in Japan. I’m from Sendai Prefecture. I studied Liberal Arts and North American Studies at Akita International University (AIU), a liberal arts school where I spent three years. I was also an exchange student for one year at the Washington & Jefferson College near Pittsburg. During that time, I took a one-month study trip to Senegal and Gambia. 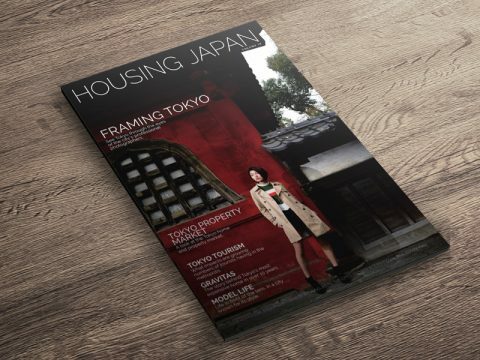 Custom Media partnered with Housing Japan to produce this year's Spring edition for high-net-worth foreign buyers, investors, and expats. 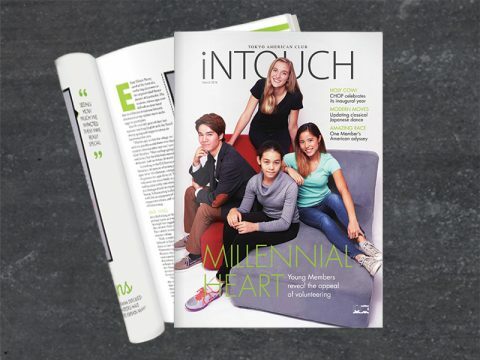 Custom Media is delighted to announce a new partnership with Tokyo American Club to manage all advertising for the private membership club’s website, newsletter and iNTOUCH magazine from May 1, 2016.